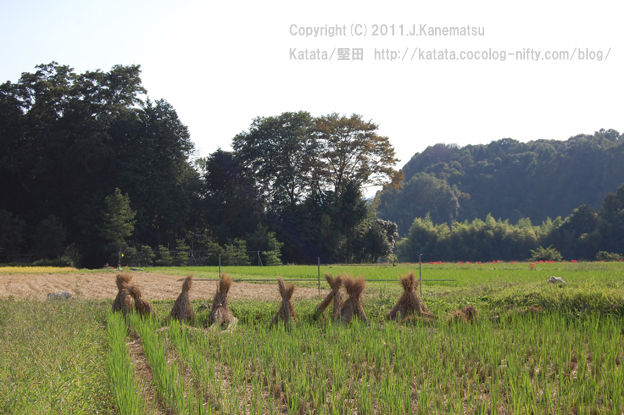 Photo by J.Kanematsu,September 28, 2011. 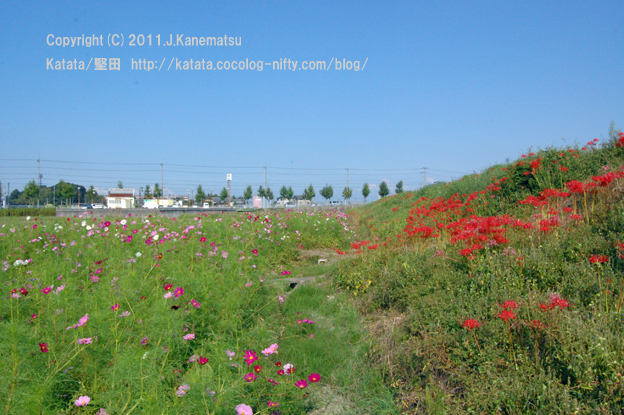 Music by Nash Studio Inc., Osaka Japan. 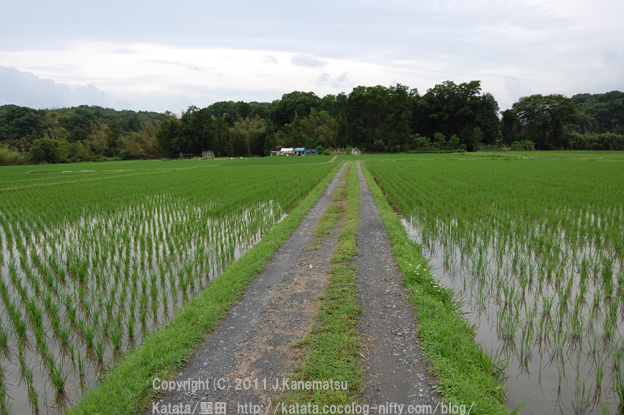 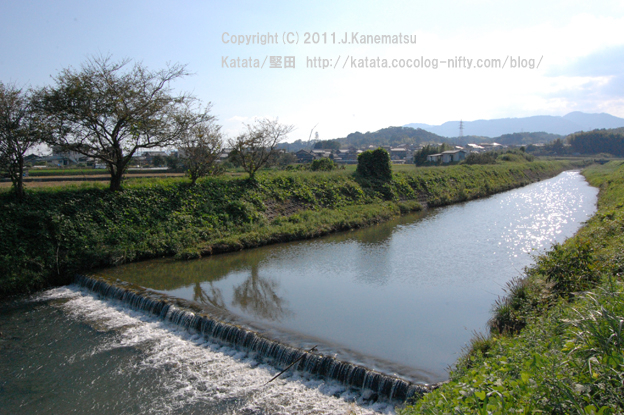 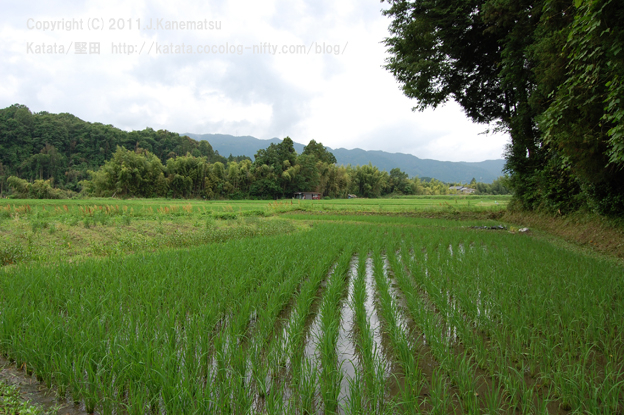 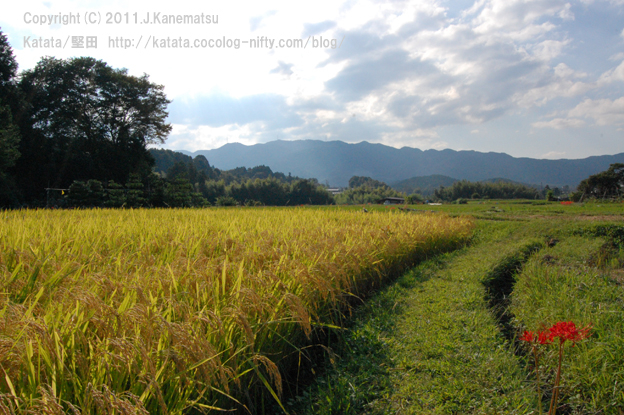 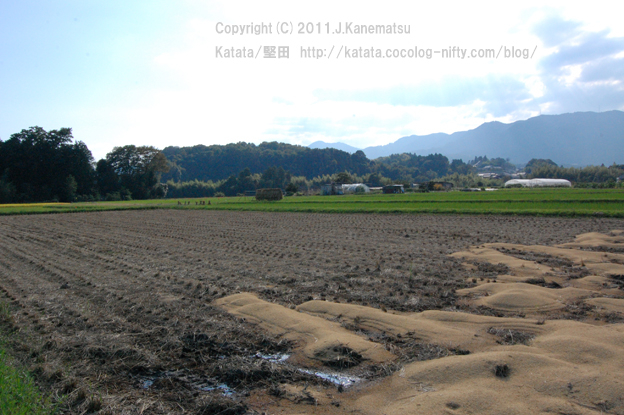 "Satoyama landscape of paddy field in Manooono,Otsu City,Shiga Prefecture,Japan 8"
Satoyama landscape of paddy field in Manooono,Japan. 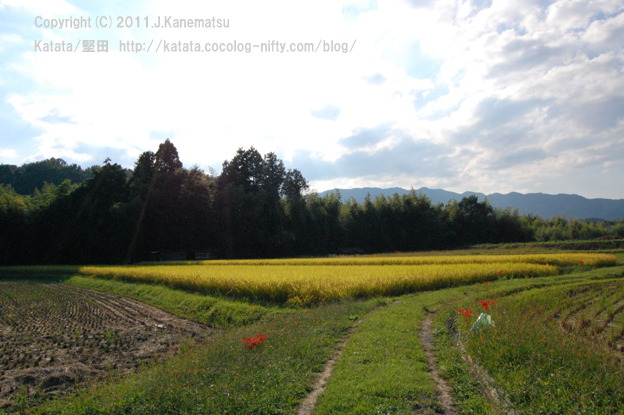 forestry use, also promise biodiversity if properly maintained by human activities." 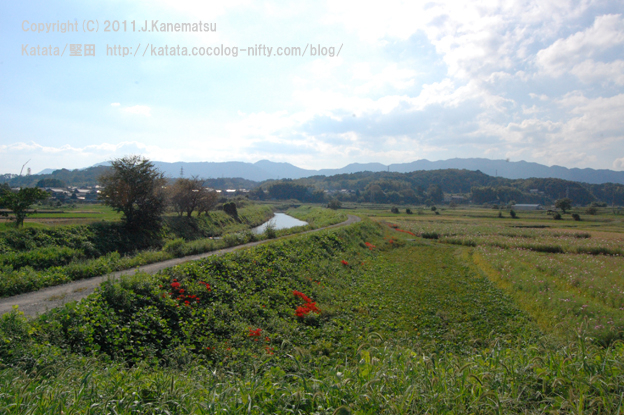 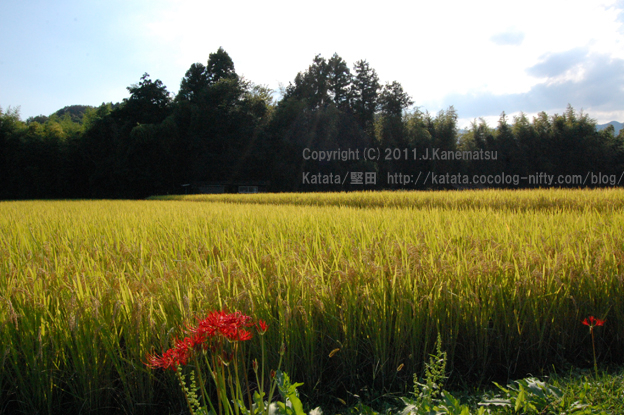 "Satoyama landscape of paddy field in Manooono,Otsu City,Shiga Prefecture,Japan 7"
Satoyama landscape of paddy field with red spider lily ( Lycoris radiata ) in Manooono,Japan. 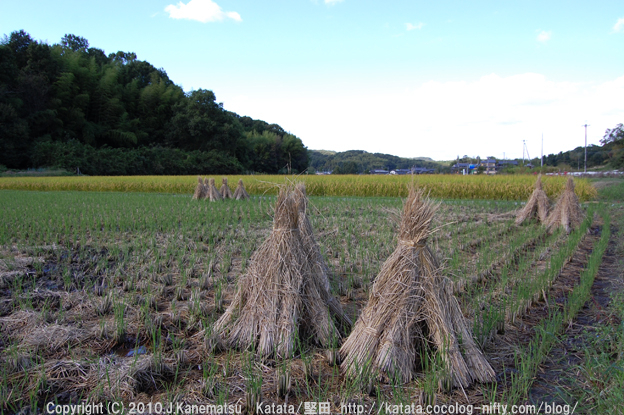 "Satoyama landscape of paddy field in Mizutori,Kyotanabe,Japan １-2"
"Satoyama landscape of paddy field in Manooono,Otsu City,Shiga Prefecture,Japan 2-6"
Ryukouji temple in Oogi,Otsu City,Shiga Prefecture,Japan. 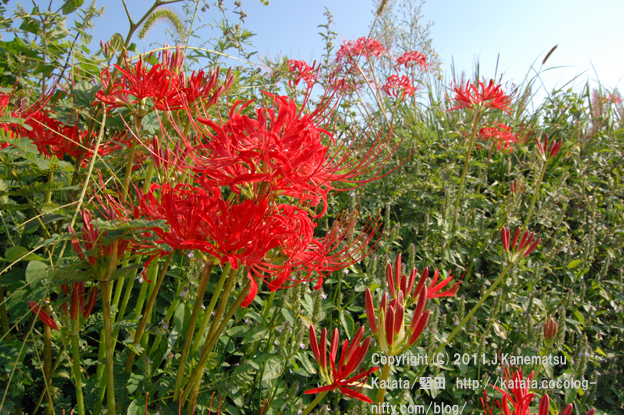 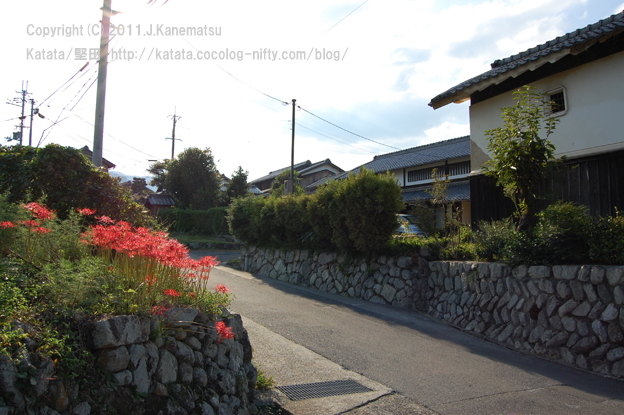 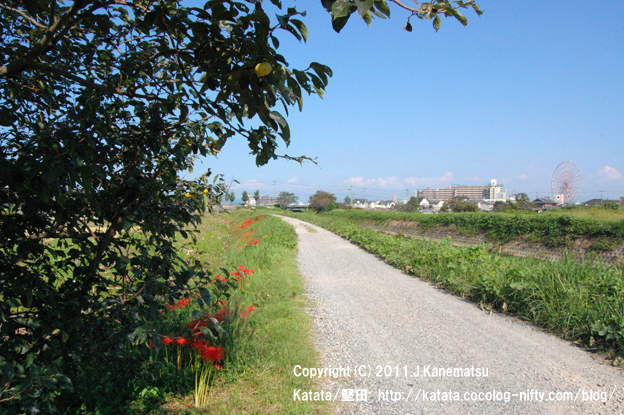 Red spider lily ( Lycoris radiata ) in Oogi,Otsu City,Shiga Prefecture,Japan. 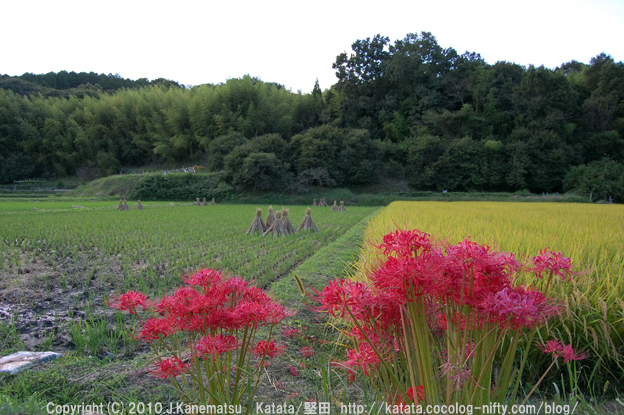 "Ryukouji temple in Oogi,Otsu City,Shiga Prefecture,Japan"
"Red spider lily ( Lycoris radiata ) in Oogi,Otsu City,Shiga Prefecture,Japan"
Satoyama landscape of paddy field in Mano,Otsu City,Shiga Prefecture,Japan. 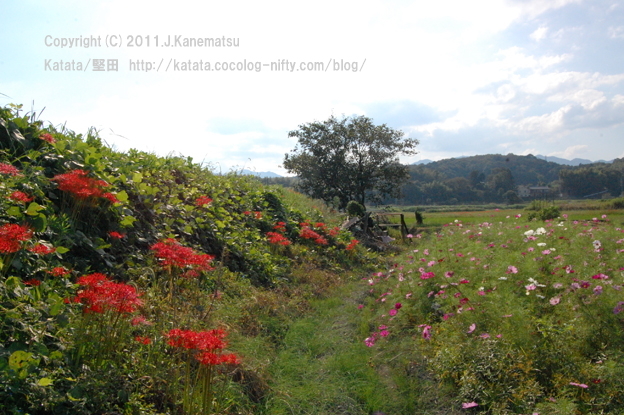 "Red spider lily ( Lycoris radiata ) and cosmos in flower along Mano-gawa River"
Tooru Shrine in Ikadachiminamisyotyo ,Otsu City,Shiga Prefecture,Japan. 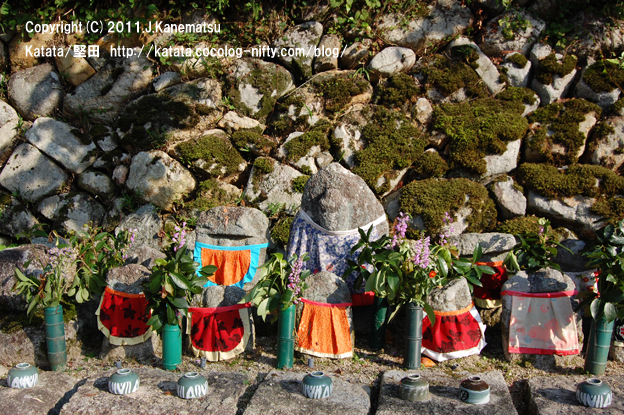 "Tooru Shrine in Ikadachiminamisyotyo ,Otsu City,Shiga Prefecture,Japan 10"
"Tooru Shrine in Ikadachiminamisyotyo ,Otsu City,Shiga Prefecture,Japan 9"
Miya no kosodate jizo at Tooru Shrine in Ikadachiminamisyotyo ,Otsu City,Shiga Prefecture,Japan. 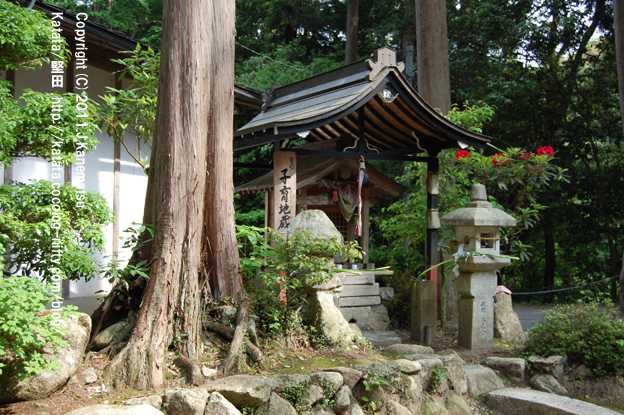 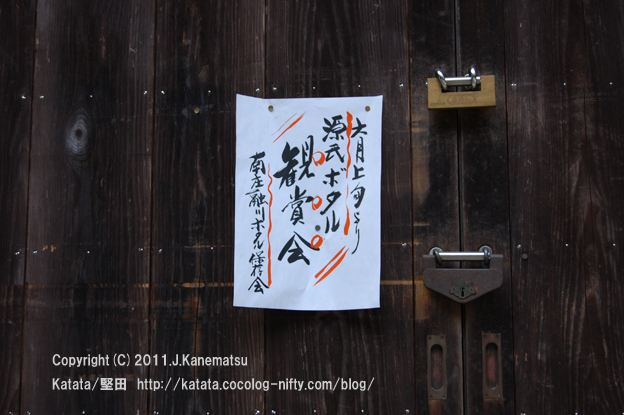 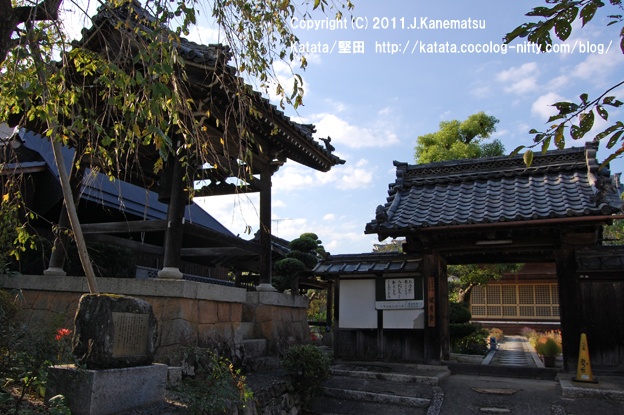 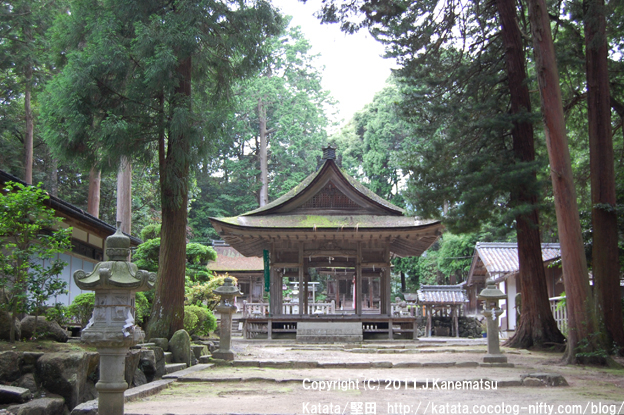 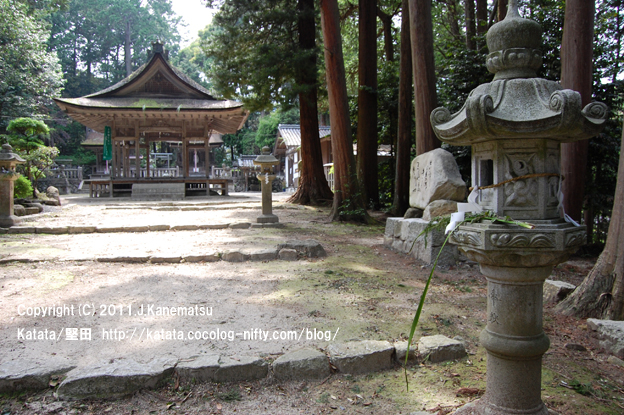 "Miya no kosodate jizo at Tooru Shrine in Ikadachiminamisyotyo ,Otsu City,Shiga Prefecture,Japan"
"Tooru Shrine in Ikadachiminamisyotyo ,Otsu City,Shiga Prefecture,Japan 8"